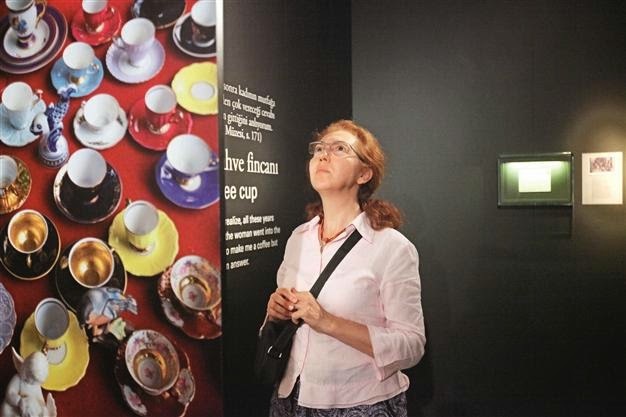 “The handkerchief in box 9 is Füsun’s white childhood handkerchief with embroidery on the corner.” Füsun, referred to here, is one half of the love story in Nobel prize-winning author Orhan Pamuk’s 2008 novel “The Museum of Innocence.” Those familiar with the novel know that Füsun and Kemal’s story, and the objects central to the narrative, have been brought to real life with the subsequent actual Museum of Innocence in Istanbul’s Cihangir neighbourhood. While “The Museum of Innocence” was brought to life with the museum, which displays in wooden cabinets some 70 objects, collected and curated by Pamuk himself, a new exhibition “An Innocent City: Modest Musings on Everyday Istanbul” at Koç University’s Research Center for Anatolian Civilizations (RCAC) breathes new life into the novel and the museum, once again recreating an Istanbul through everyday objects. “Füsun’s white childhood handkerchief” is the inspiration for another handkerchief in the exhibition, one of the 12 object displayed through story, photography, cartography and graphic design, as well as informal, temporary loans from members of the local community. Some of the other objects are a hairpin, a key, a cologne bottle, and a glass of the alcoholic drink rakı, each inspired by the Museum of Innocence and selected by graduate students from Koç University, who searched the streets of Istanbul in an attempt to find the real-life counterpoints of these objects. 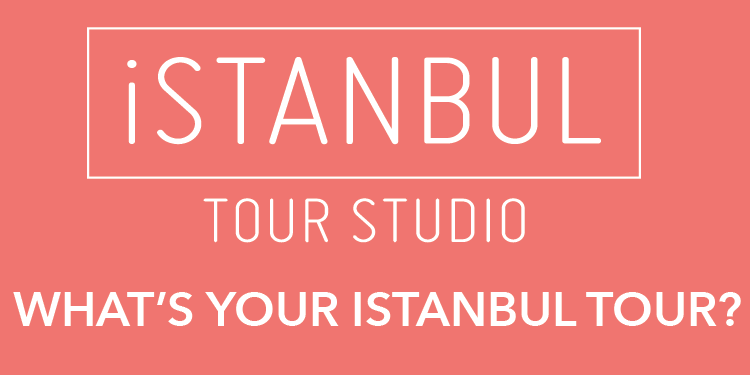 By following the lives of everyday things, the students encountered alternative perspectives on the cultural heritage of Istanbul. Each student has created a narration of Istanbul unique to them, pondering over everyday objects such as a key or a bottle of the popular fizzy drink “gazoz.” The stories are of multiple Istanbuls - of today, of the recent past, and of one shrouded in nostalgia.